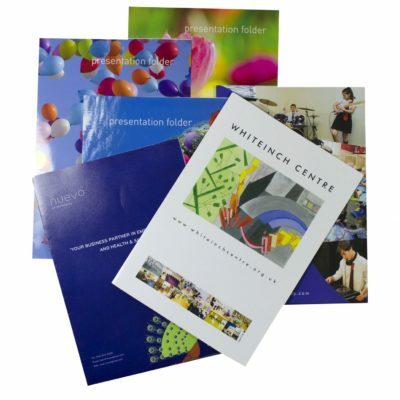 Footprint-Copy offer affordable leaflet printing finished to a high standard. 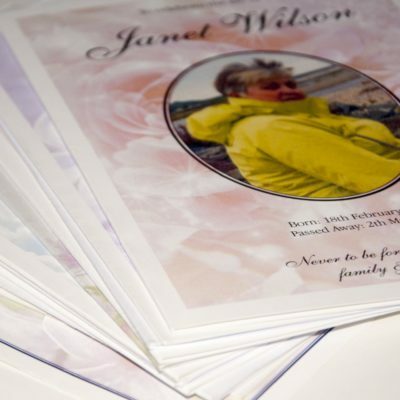 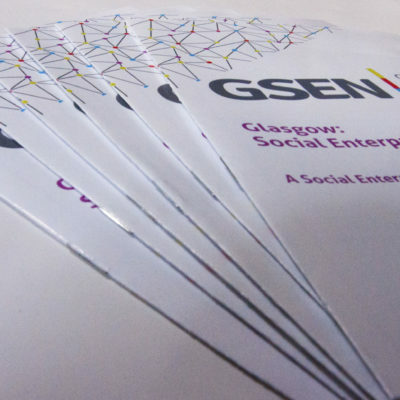 Our leaflets come in sizes A6, A5 and A4 and can be printed 150gsm gloss or silk paper stocks. 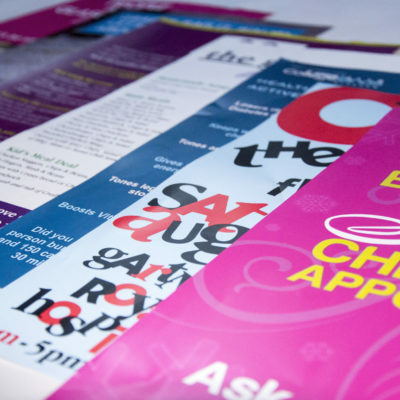 Choose to have you leaflet printed single or double sided with optional finishing services such as folding. 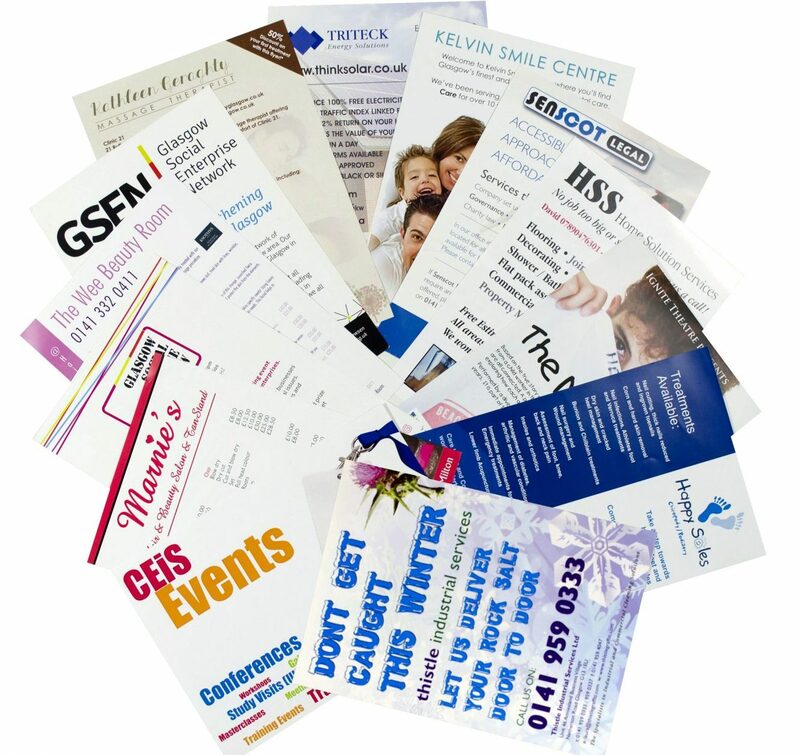 Need Something Thicker Than Leaflets? 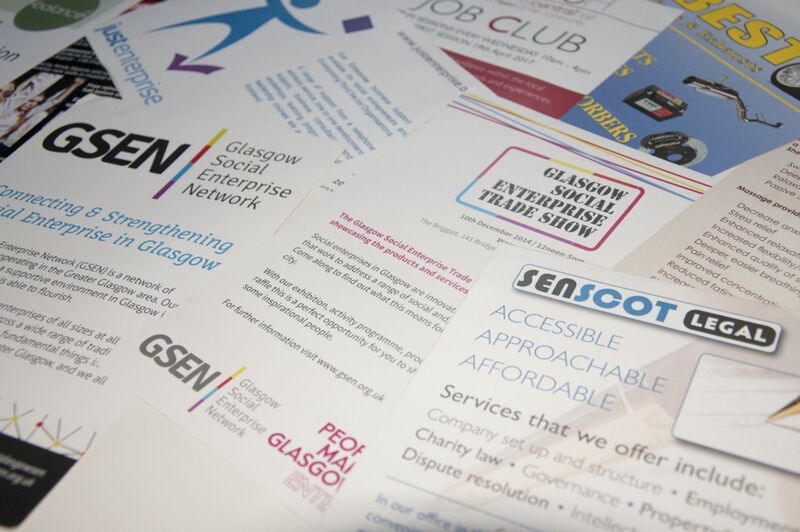 If you are looking for something thicker we also stock 170gsm gloss and silk as well as offering 250gsm and 300gsm card flyers.